Eurovision's Ryan O'Shaughnessy will play at Garbo's in Castlebar on tomorrow, Saturday November 24. The Dublin-born singer who performed as an actor in RTE's Fair City for a number of years from the age of eight, has just released his brand new single ‘Civil War’. After studying at renowned Music College BIMM Dublin as a songwriter in 2012, Ryan began honing his songwriting skills and went on to compete in TV shows such as The Voice of Ireland, Britain’s Got Talent and The Hit. During this time, Ryan’s self-penned song ‘No Name’ accumulated over 45 million hits on YouTube. He was then signed to Sony RCA in the UK, where he worked on his debut EP that reached No.1 in Ireland for two consecutive months. In May 2018 Ryan performed for Ireland at the Eurovision, which took place in Lisbon, Portugal. In making it through the semi-final, Ryan's track ‘Together’ went from 250/1 to 7/1 in the bookies, making it Ireland's most successful Eurovision entry in over six years. 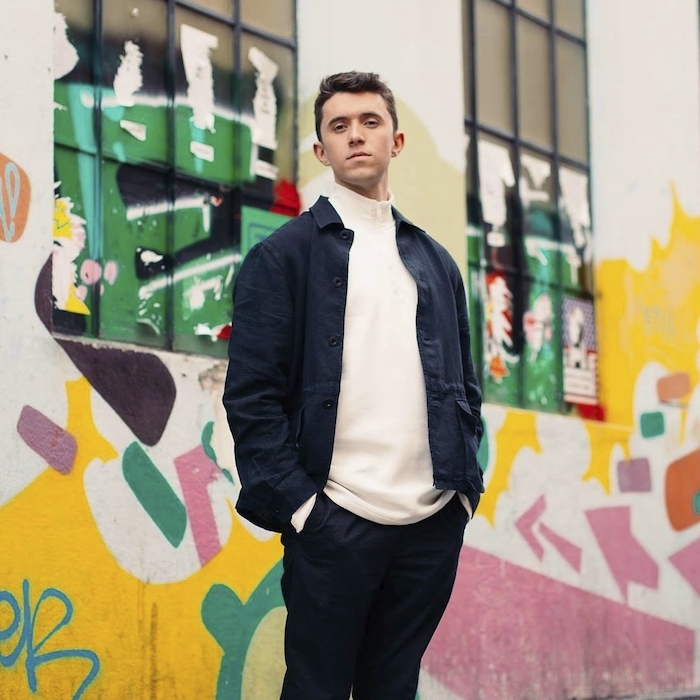 As well as writing and working for different publishing companies and studios, O’Shaughnessy has toured Ireland, the UK, USA and Canada, releasing his own music and collaborations with other artists through his recording label ‘Bayview Records’. His latest album ‘Back to Square One’ shows a clear maturity in his songwriting and musical taste. The National tour kicked off on Saturday Sept 15 with Jared Dylan as special guest and Jacob Hanley on support. ‘Civil War’ is released across all digital platforms from October 5. Tickets for Ryan O'Shaughnessy at Garbo's are €15 and are now on sale from Mayo Leisure Point, Hogs Heaven Bar or Ticketmaster.